BHP has sent ‘Dragline 27’ on a four-month journey to relocate from Goonyella Riverside Mine to the South Walker Creek Mine. 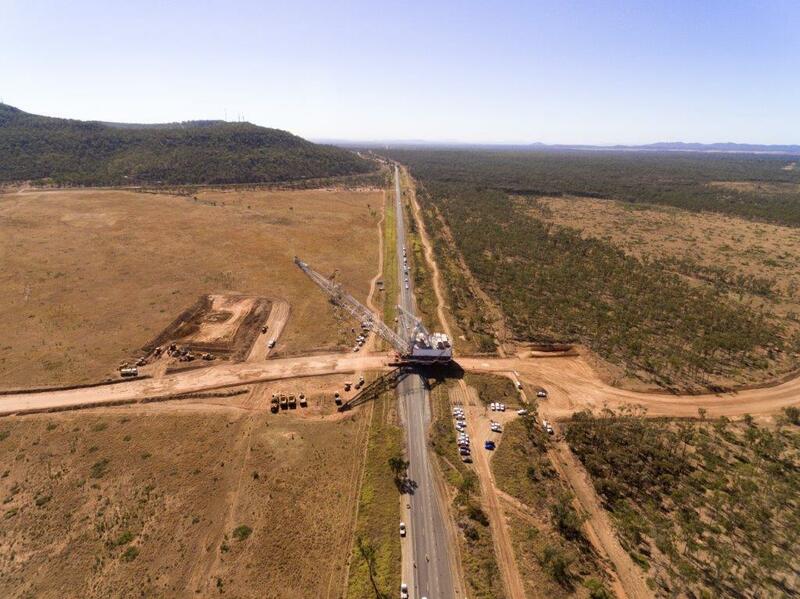 A team of more than 80 people is shifting the 3000-tonne machine on mechanised loaders along a 100km route between the Bowen Basin sites. 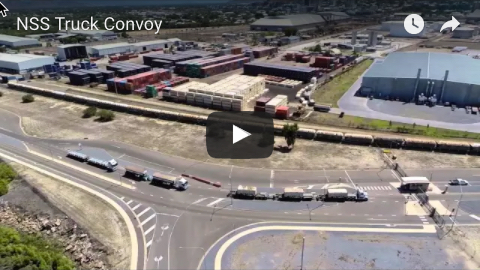 The process reaches an average speed of up to 3km per day, but also includes the careful crossing of several creek beds and road, rail and electricity corridors, including the Peak Downs Highway. “The project team representing BMA and BMC has worked closely with Isaac Regional Council and various government departments, power providers, landowners and the Emergency Services to secure the necessary environmental and planning approvals for the relocation,’’ BHP Mitsui Coal (BMC) asset president James Palmer said. 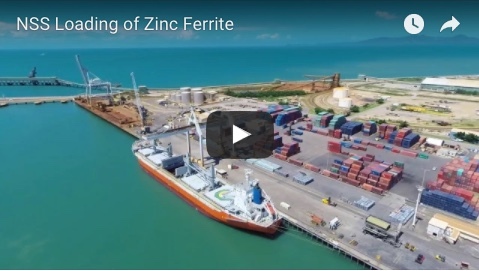 The project was originally planned to commence in May, but was postponed due to the impact of Cyclone Debbie on the Aurizon network and subsequent re-scheduling of rail line crossings to coincide with planned rail network maintenance. The Marion 8050 is being transported along a route that was previously used to relocate another dragline between mines near Moranbah in 2000. Its arrival will double the size of South Walker Creek Mine's dragline fleet, improving the cost ratio for overburden removal.